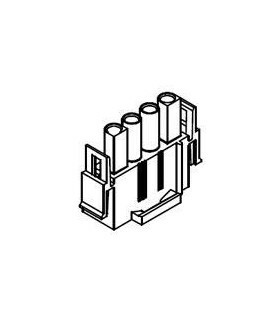 .084 MLX Series There are 16 products. 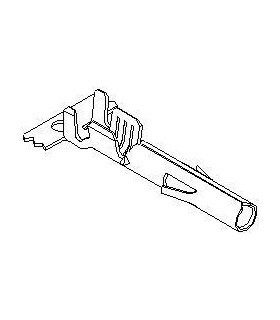 Molex Part Number 50-84-2150Series MLX™ 42022Connector Type ReceptacleContact Type Male or FemaleNumber of Positions 15Number of Rows 3Pins sold seperatly. 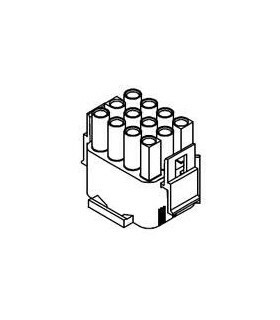 Molex Part Number 50-84-1120Series MLX™ 42021Connector Type PlugContact Type Male or FemaleNumber of Positions 12Number of Rows 3Pins sold seperatly. 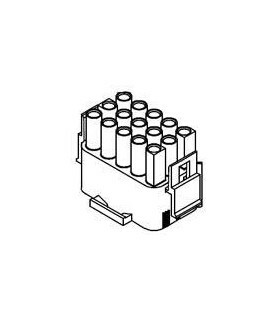 Molex Part Number 50-84-1150Series MLX™ 42021Connector Type PlugContact Type Male or FemaleNumber of Positions 15Number of Rows 3Pins sold seperatly. 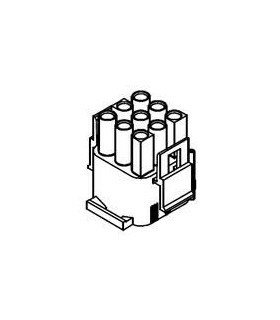 Molex Part Number 50-84-1020Series MLX™ 42021Connector Type PlugContact Type Male or FemaleNumber of Positions 2Number of Rows 1Pins sold seperatly. 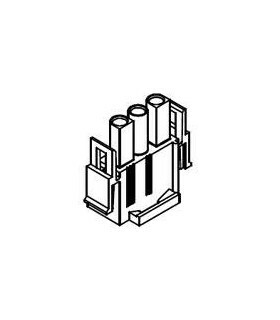 Molex Part Number 50-84-1030Series MLX™ 42021Connector Type PlugContact Type Male or FemaleNumber of Positions 3Number of Rows 1Pins sold seperatly. 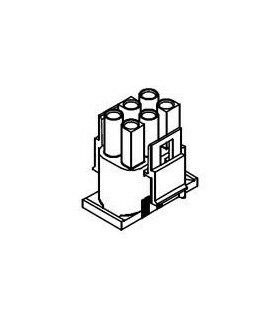 Molex Part Number 50-84-1040Series MLX™ 42021Connector Type PlugContact Type Male or FemaleNumber of Positions 4Number of Rows 1Pins sold seperatly. 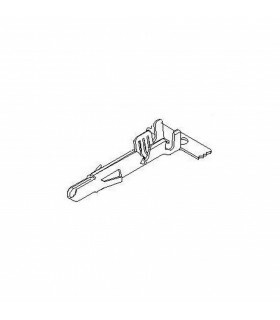 Molex Part Number 50-84-1060Series MLX™ 42021Connector Type PlugContact Type Male or FemaleNumber of Positions 6Number of Rows 3Pins sold seperatly. 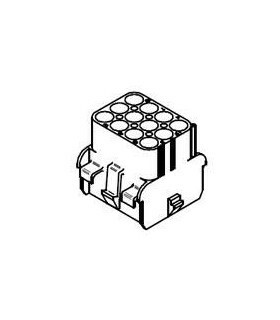 Molex Part Number 50-84-1090Series MLX™ 42021Connector Type PlugContact Type Male or FemaleNumber of Positions 9Number of Rows 3Pins sold seperatly. 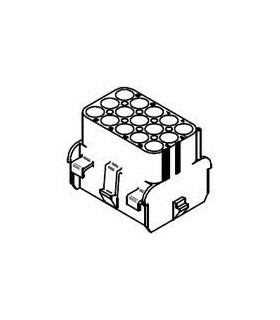 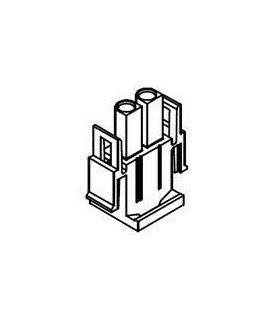 Molex Part Number 50-84-2120Series MLX™ 42022Connector Type ReceptacleContact Type Male or FemaleNumber of Positions 12Number of Rows 3Pins sold seperatly. 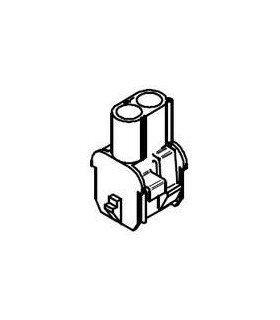 Molex Part Number 50-84-2020Series MLX™ 42022Connector Type ReceptacleContact Type Male or FemaleNumber of Positions 2Number of Rows 1Pins sold seperatly.